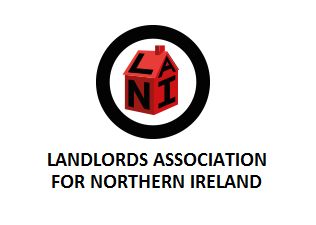 LANI was pleased to welcome Kim Murphy and Brenda Parker from the Landlord Advice section of Housing Rights Service along to our General Meeting on 26 September 2018. After an overview of the Landlord Advice line a presentation was given on the 5 topics most often brought up by landlords when contacting the Landlord Advice line. We include a copy of the presentation and notes taken on the evening with clarification on a few of the points raised which were provided by Kim following the meeting. 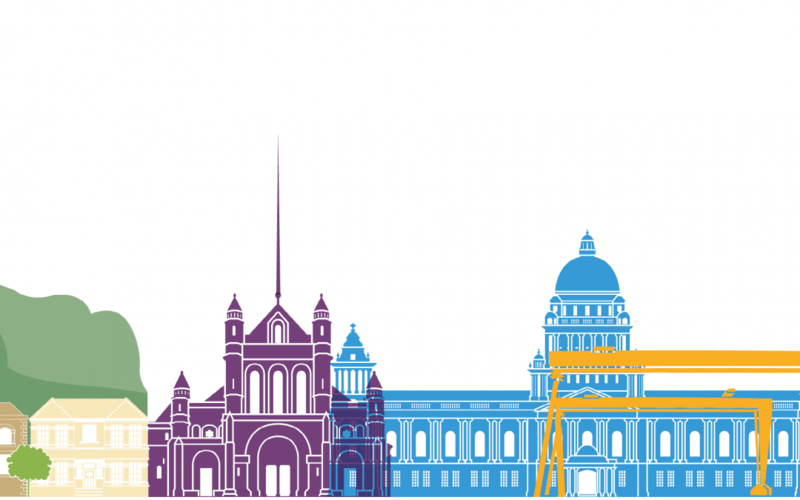 All LANI members are invited to attend this event by the NI Housing Executive. 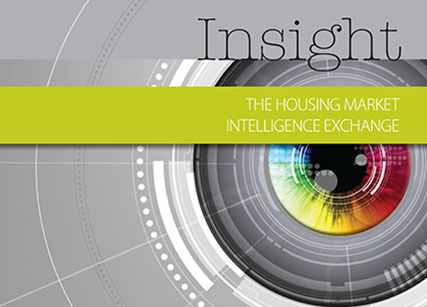 It will look at the evidence from the 2016 House Condition Survey on the housing stock across all tenures. HMRC invite you to broaden your knowledge on employees’ expenses and benefits in kind with this selection of live and recorded webinars. 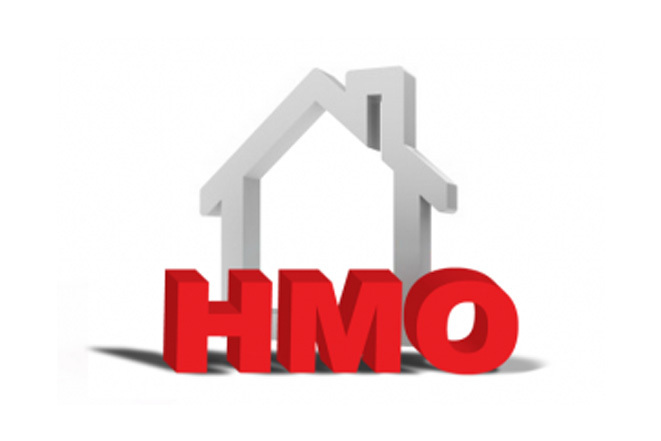 The Houses in Multiple Occupation (HMO) Act (Northern Ireland ) 2016 has been with us for around two years but the provisions of this order are not yet enacted as the Department for Communities has been working to introduce secondary legislation resulting from the order. 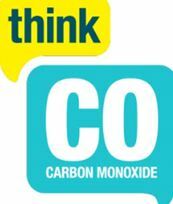 The aim of the workshop is to help organisations in your area become more aware of the sources, signs and symptoms of Carbon Monoxide poisoning, understand what to do if you suspect CO may be present and learn of resources that can help you raise awareness.